We stock a range of quality Mobility Scooters in our Pennington based store. A great range of scooters in store. 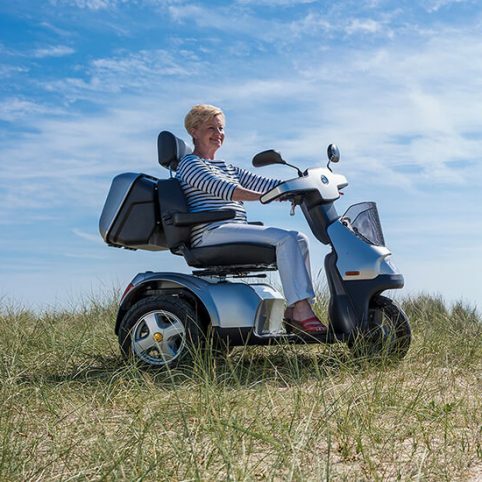 Owning and using a Mobility Scooter can be a great way of keeping active, staying mobile and being independent. Available in a variety of makes, shapes and sizes we have a model to suit all your needs. 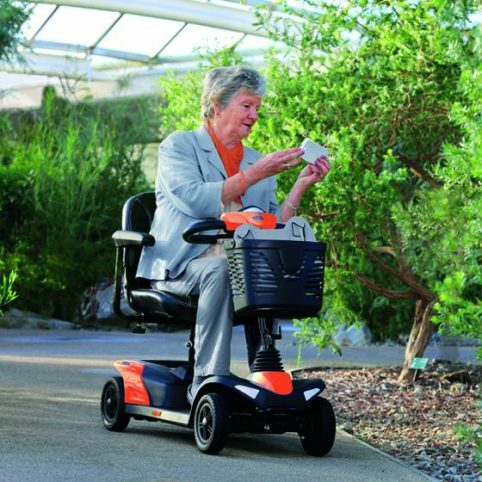 At Pennington Mobility we understand the importance of choosing the right mobility scooter. 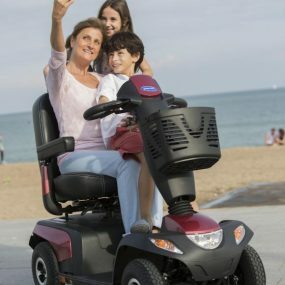 We take the time to talk about your individual needs and expectations and we stock a great range of scooters from leading manufacturers. 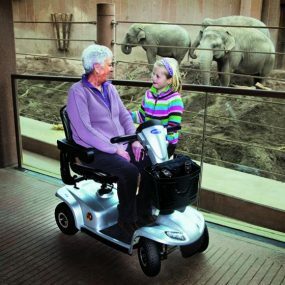 Mobility scooters come in a range of sizes, from the compact, transportable ‘boot’ scooters, to mid-size ‘pavement’ scooters, to the large sized ‘road’ scooters offering something for everyone. 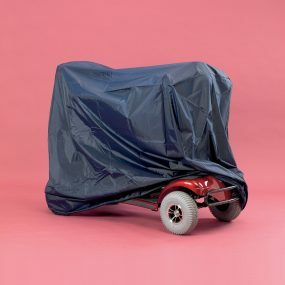 Currently, we do not offer scooters online as we feel it is so important for our customers to get a real feel for the product and take that all-important test drive to help decide which is the right model for them. We can also offer advice and guidance on safe use, storage, charging etc. and of course, we offer great aftercare service too! 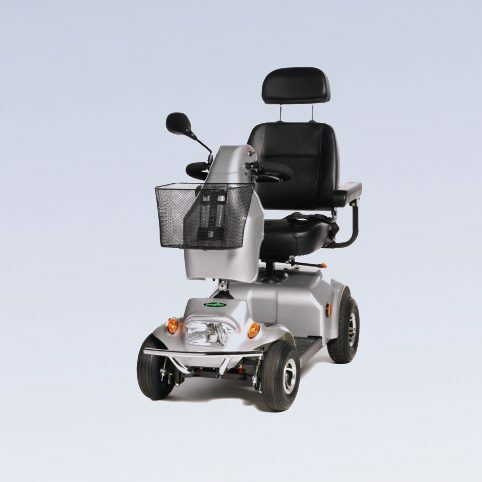 Mobility scooters from Invacare are a stylish range with exceptional manoeuvrability, reliability and safety. Designed for everyday use this stylish range features micro, mini, medium, large and bariatric models. Freerider Scooters are sold across the world and are renowned for quality and innovation. Offering a comprehensive choice of quality scooters. Scooter prices can vary considerably according to the model and specification chosen. As a guide to prices we have listed a few below. We often have special offers running on our stock scooters so please do give us a call and check our latest offers.